Though arguably the oldest floor covering, area rugs are always fresh and new. Rugs provide what designers call “eye relief,” offering interesting colors and textures, creating special-use spaces like conversation areas and breaking up large expanses. We have a wide variety of styles and colors available, making it easy for you to fit your home decor. 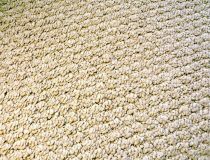 Carpet is stain resistant and durable. With the vast array of patterns, textures and styles available, carpet can fit a casual to formal setting. Installation of carpet is easy and economic. The richness of a natural hardwood floor is timeless. No other flooring offers the warmth, beauty and value of wood. 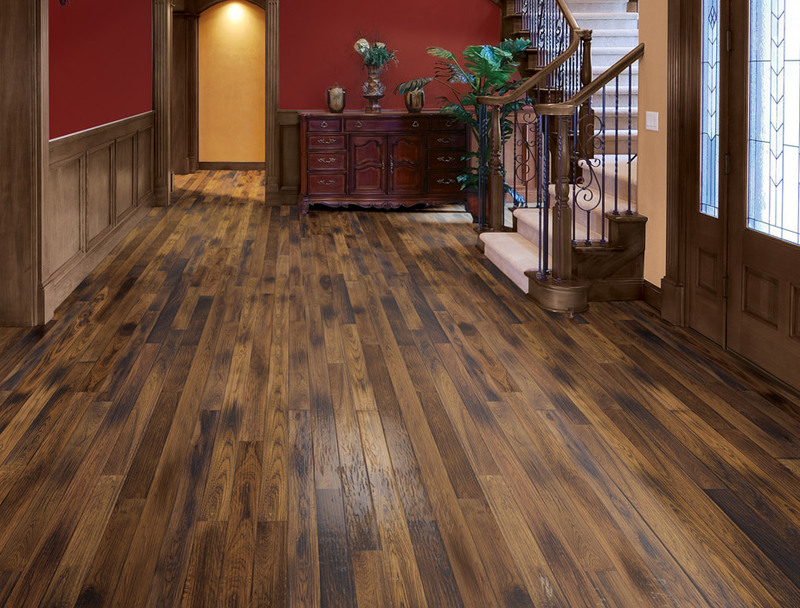 Today’s wood floors come in more colors than ever before and with the proper care, they can last a lifetime. 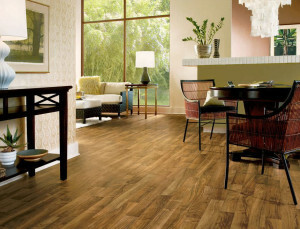 Laminate flooring represents the most significant flooring entry in the past 25 years. 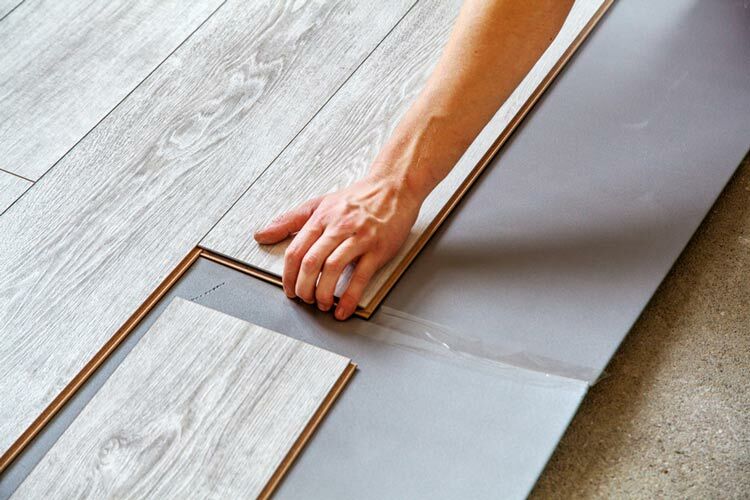 The product we know today as laminate flooring was originally developed as another possible use of high-pressure melamine laminate. Vinyl sheet flooring and tile are available in myriad styles and colors. 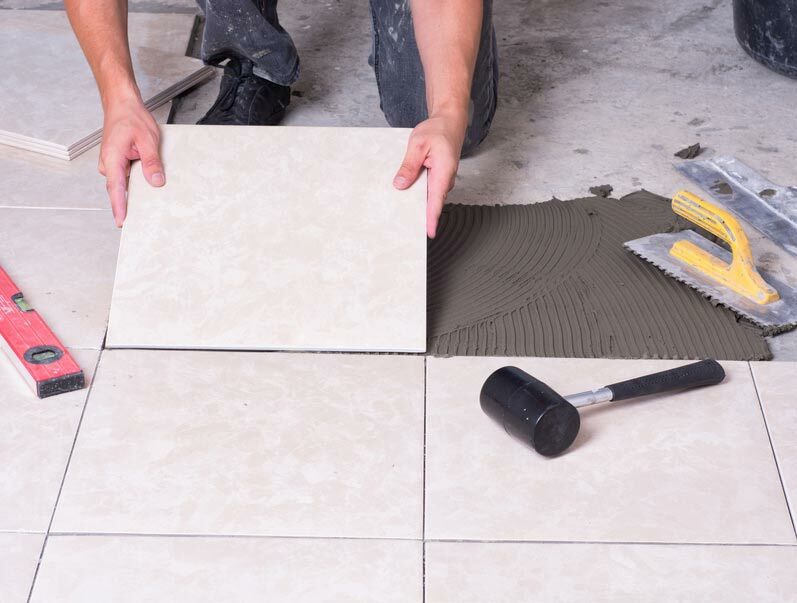 Vinyl tile is available in shapes that can be custom cut and laid out in patterns using different colors or finishes. Tiles can be arranged, for example, to depict a corporate logo or to guide traffic in a hospital or retail setting.